Headed over to the east of the island today and at Agia Trias found four Grey Plover, two Greater Sand Plover, a Common Sandpiper, a Common Kingfisher and two Sandwich Tern. At Cape Greco there were two male and a female Blue Rock Thrush and among the Little Grebe at Agia Napa Sewage Works there was a lone Black-necked Grebe. 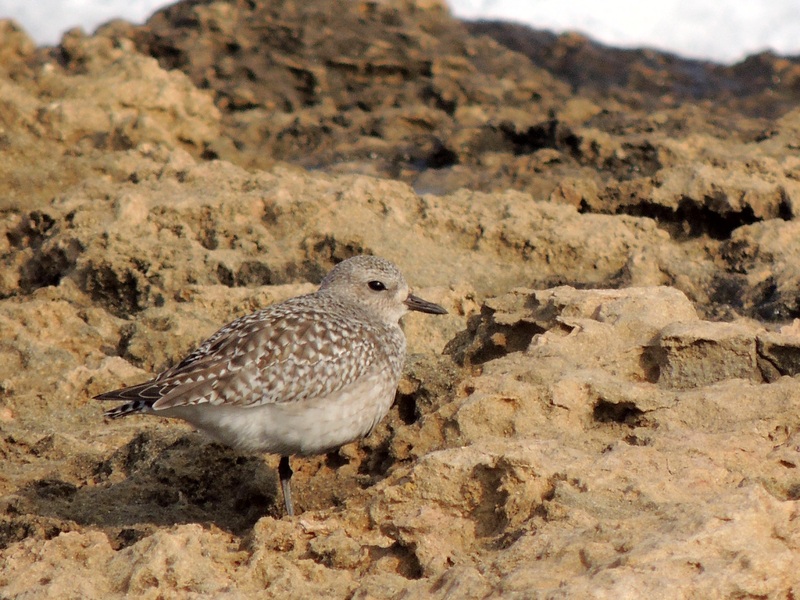 There was another Grey Plover at Kermia Beach together with a Greater Sand Plover and a Kentish Plover. Single Little Egret were at Makronissos Beach and Agia Thekla. 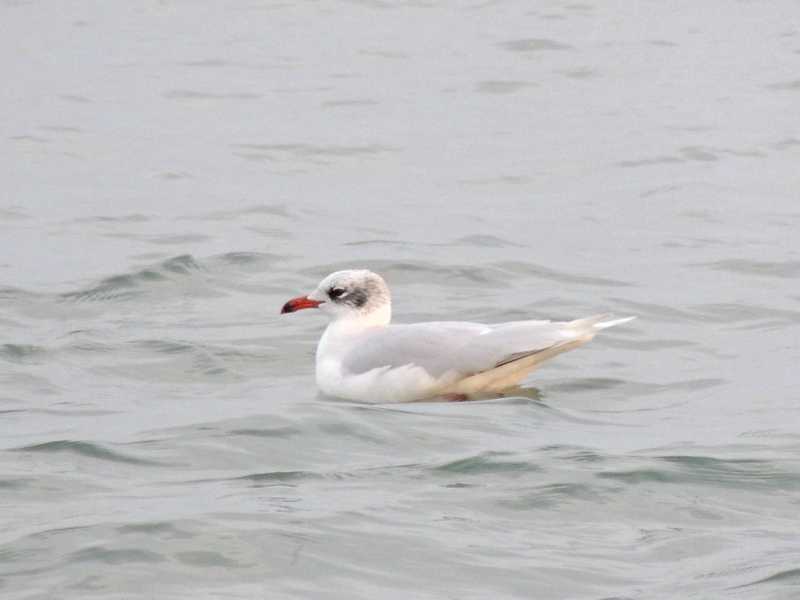 In with the nearly 300 Common Black-headed Gull on Oroklini Beach was a Mediterranean Gull. At sunset at Oroklini Marsh there were twenty two Cattle Egret, three male and two female Northern Pintail and five Common Shelduck. At all sites visited there were Meadow Pipit, Common Stonechat, Goldfinch and Linnet. 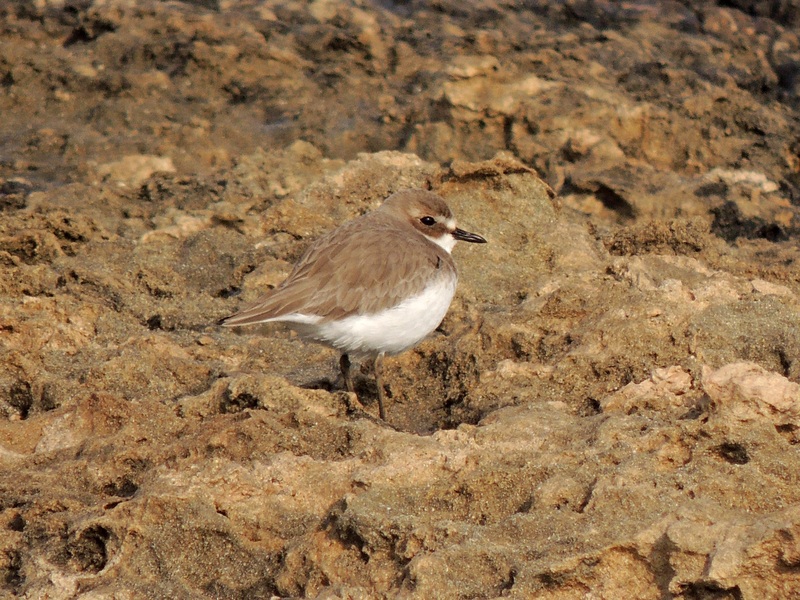 Categories: Birding | Tags: Cyprus Birding, Cyprus birds, Cyprus birdwatching, Greater Sand Plover | Permalink.